The Berlin International Film Festival ended on February 15. It is an annual film festival held in Berlin, the capital of Germany. The best film award is called the “Golden Bear” and it was given to the Iranian film Taxi. The movie is filmed in a cab and the driver interviews various passengers. 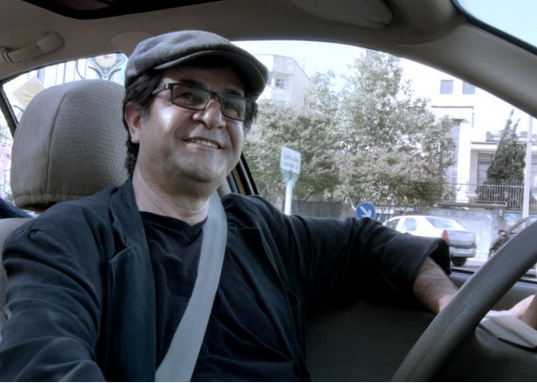 The maker of this film is Jafar Panahi (image), an Iranian citizen who is in conflict with his country’s government. He is not allowed to make films or leave Iran. He made Taxi in secrecy, and could not travel to Berlin to receive his award. In 2011, Panahi made a movie This Is Not a Film. The movie made it to France’s Cannes Film Festival on a USB stick hidden in a cake.